On January 20, four Americans and 18 others were killed in an attack on the Intercontinental Hotel in Kabul. The Taliban has claimed responsibility for the attack. Brother Glenn Selig (New York University, 1989) was one of those killed in the attack. A former reporter and political consultant, Brother Selig is survived by his wife Charyn and two children. 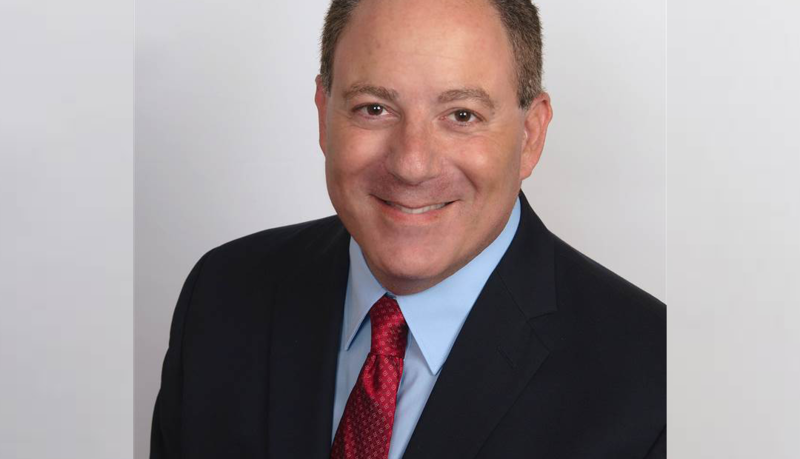 He was an active member of the Tampa, FL Jewish community, having served as the president of his synagogue and being involved in other civic and professional organizations. Losing a fraternity brother, a family member, a business associate or a community leader is never easy. When it comes at the hands of senseless violence and terrorism, it is even more difficult to comprehend. Alpha Epsilon Pi mourns our brother’s loss and wish comfort and solace to his family and colleagues. Ha’makom yenahem etkhem betokh she’ar avelei Tziyonvi’Yerushalayim. May God console you among the other mourners of Zion and Jerusalem.